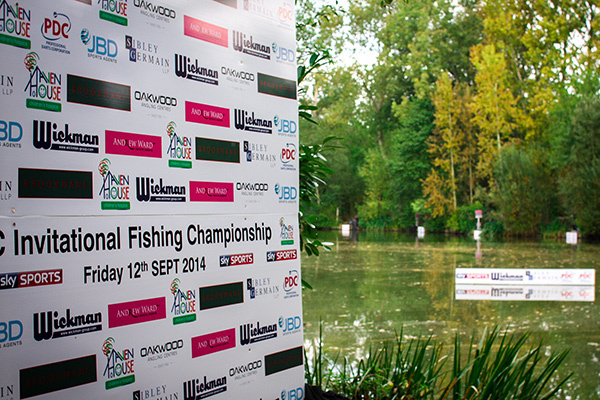 Be part of the biggest PDC Invitational Fishing Competition yet! We are looking for sponsorship partners for our 2016 event being held on Sunday 10th July. We have an array of opportunities ranging from Title sponsorships to clothing suppliers. Do not miss this unique opportunity to have your company name and logo displayed not only on Sky Sports, but at the event, on the event website, on promotional material concerning the competition and on other social media platforms. If you would like to become involved please complete the form below and one of our team will contact you do discuss the opportunity. Alternatively if you have any further queries and would like to call directly. Please phone Hayley on 07976740860.